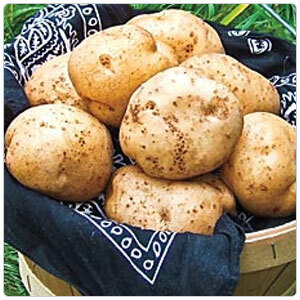 German butterball potatoes are named for their buttery taste and are known for their wide variety of uses in the kitchen. Despite being first introduced outside the Andes region four centuries ago, today potatoes have become an integral part of much of the world's cuisine and are the world's fourth-largest food crop, following rice, wheat, and maize. Long-term storage of potatoes requires specialized care in cold warehouses and such warehouses are among the oldest and largest storage facilities for perishable goods in the world.